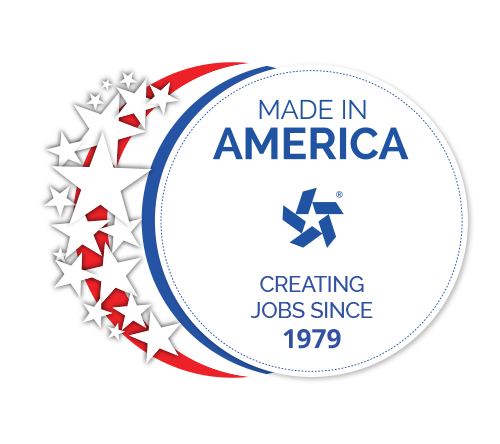 Great Lake Custom Tool Mfg., Inc. (GLCT) is a recognized, family-owned manufacturer of the highest-quality custom cutting tools produced for the world's woodworking industry since 1979, and the metalworking industry since 2004. In addition to manufacturing custom tools, we distribute a full range of superior quality production-run tooling and machine accessories. You can also count on GLCT for custom reworking of tools to handle your most challenging jobs. We service what we sell—and will sharpen and re-tip tooling you purchased elsewhere! Great Lakes Custom Tool (GLCT) is proud to be a family owned business, because family is a link that lasts forever. It is nurtured and taught, passing on the key success values needed to ensure the continuity of the family business for generations to come. What differentiates the Martin family from other family owned businesses is clearly visible. It can be seen in our state-of-the-art facility, an environment reflecting the perfection GLCT continuously thrives to achieve. Here, everyone is focused on the most important task: customer service. An expansion of our customer service capabilities and an addition to our family was made in June of 2013, when GLCT purchased AAA Precision Tool & Cutter Grinding, LLC, located in Orofino, Idaho. AAA complements GLCT in their manufacturing capabilities of round shank, custom metal-working tooling. Like GLCT, AAA is driven by customer service and satisfaction. Since the customer is the central core that links this family together, customer satisfaction has become the identifying trait that best defines the entire Great Lakes family. GLCT empowers their employees, the extended family of like-minded individuals, with the responsibility to do all they need to, to achieve the ultimate goal: excellence in customer service. GLCT’s philosophy is where talking about business doesn’t start with pricing but with: how can we help you reduce your tooling cost today? We would be proud to include you as a member of the Great Lakes Custom Tool family. Come and join the family today! Visit our other company, AAA Precision Tool today!